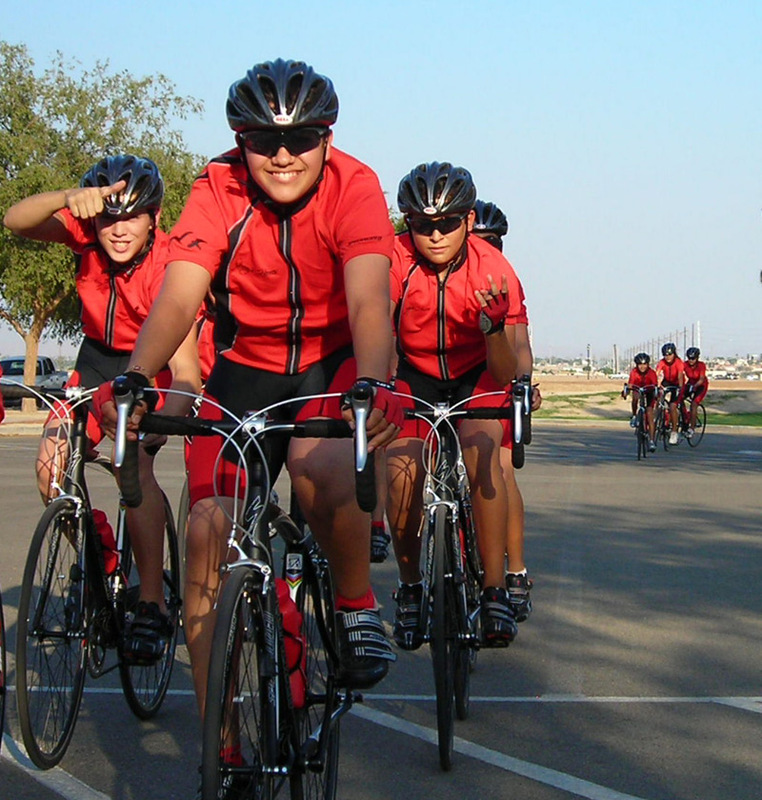 The Jenny Jones Foundation was established in 2005 as a means to provide assistance to those who are underserved or forgotten with a focus on the health, safety, and recreation of smaller communities in the U.S. and Canada. The first foundation started by Jenny Jones was the Image Foundation. In 1992, Jenny went public with the numerous problems she was having with breast implants. This prompted thousands of women to also come forward, concerned about the health risks of their implants. Jenny established The Image Foundation as a resource for women seeking information about implants and support with body image issues. 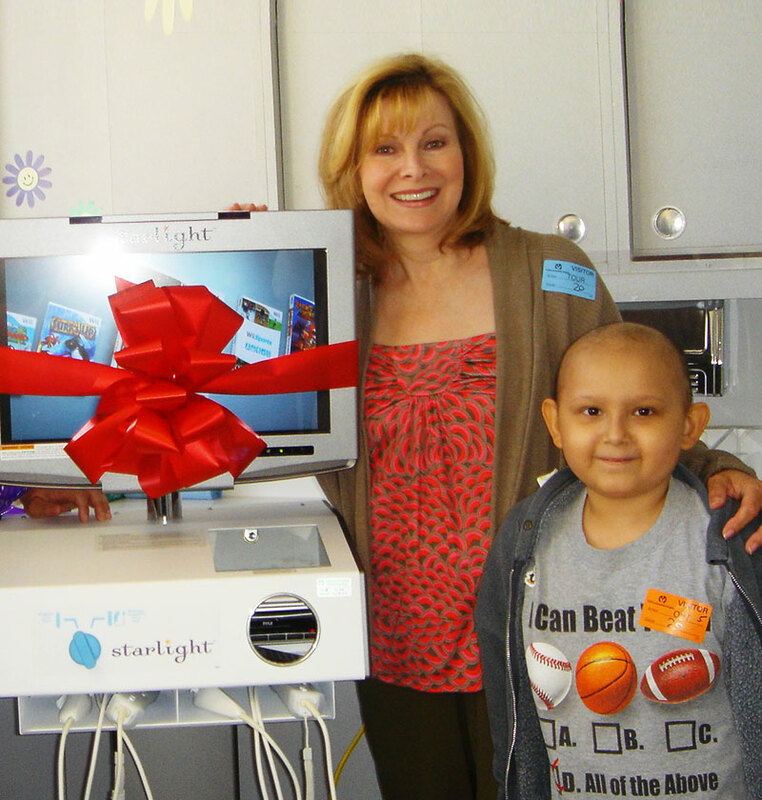 In 2000, Jenny donated a mobile mammography motor coach to Cook County Hospital. The coach provides mammograms to underserved women and promotes breast cancer awareness at local health fairs and festivals. Jenny also funded her own scholarship program for disadvantaged students and continually made private donations to Chicago area schools during the twelve years her show taped in Chicago. In 1997 Jenny's autobiography, "Jenny Jones: My Story" was published with 100% of her proceeds going to breast cancer research. In 2006, her cookbook, Look Good, Feel Great was published and again, Jenny donated 100% of her profits, this time to breast cancer research at City of Hope. 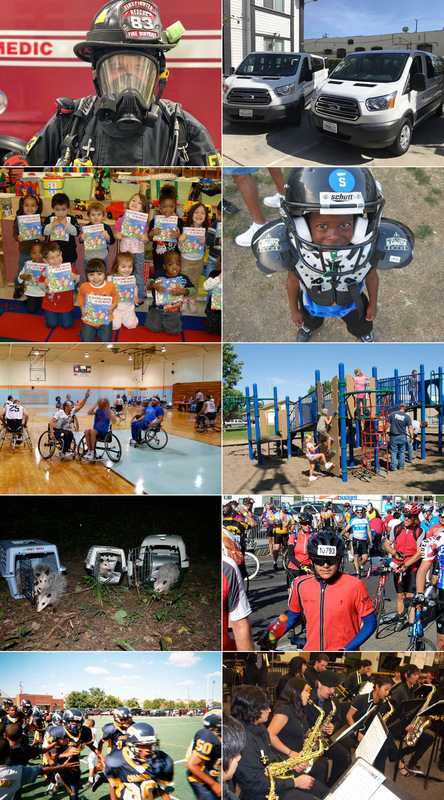 Jenny’s donations, combined with the Heroes’ efforts, continue to benefit hundreds of thousands of people every day. For more information, including a complete list of items purchased, please visit USA.JennysHeroes.com. 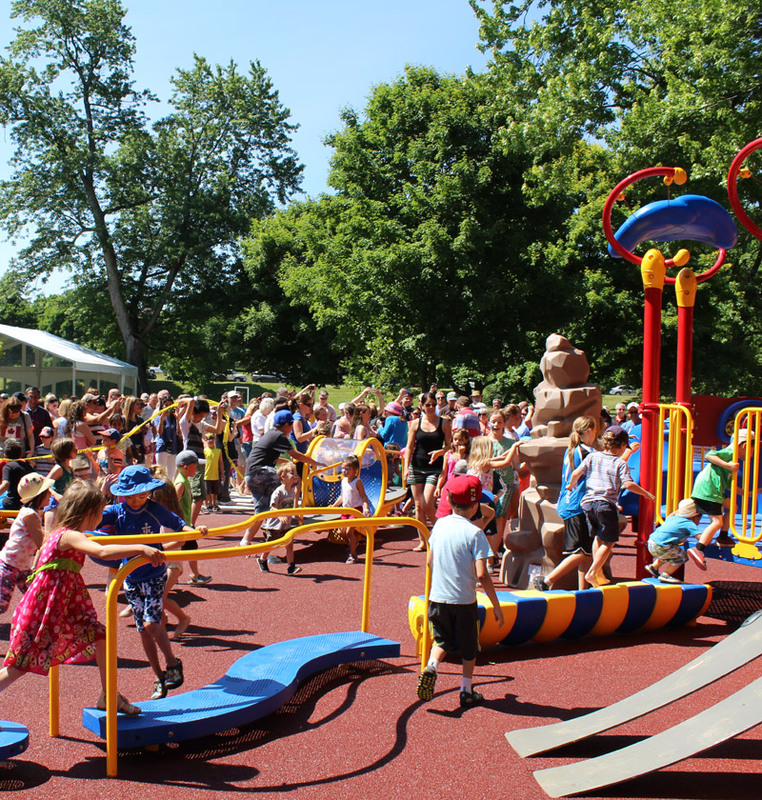 In 2016, Jenny donated $200,000 for the gift of a new playground to her hometown of London, Ontario, Canada, becoming the city’s largest fully accessible playground. The colorful playground sits in the very spot where Jenny and her sister played as children. In 2017, to commemorate the loss of her sister, Jenny made a $50,000 donation to My Sister’s Place, a London shelter that provides services to all women without judgement. 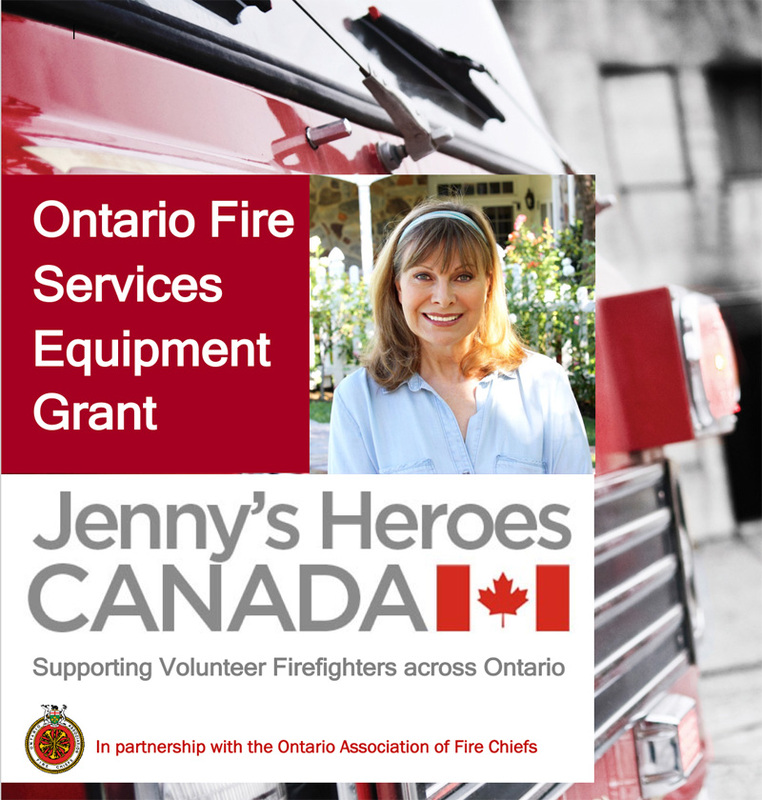 In the summer of 2018, Jenny contacted the Ontario Association of Fire Chiefs to see how she could help the volunteer fire departments in her home province of Ontario, Canada. They welcomed her offer and “Jenny’s Heroes CANADA” was formed, offering grants of up to $25,000 to purchase safety equipment for Ontario’s volunteer fire fighters. 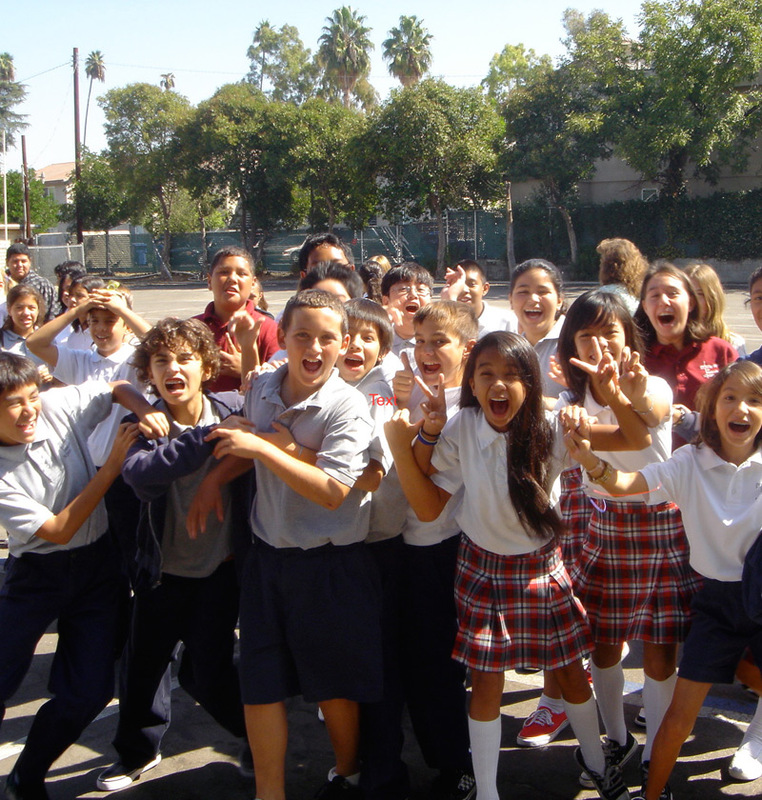 Responding to the devastating fires in her home state of California, Jenny wanted to help. She reached out to the California State Firefighters Association to ask what she could do to help keep the firefighters safe. 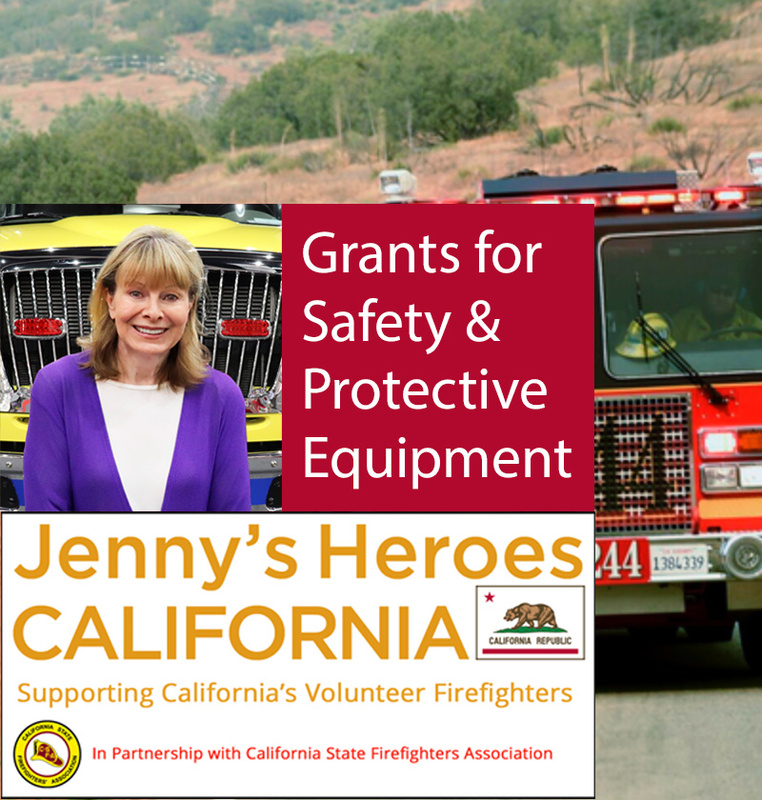 They welcomed her offer and in 2019, Jenny’s Heroes CALIFORNIA was established, offering grants up to $25,000 to provide safety equipment to the smaller, all volunteer departments throughout California.